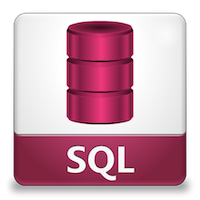 This layer adds key bindings and configuration for sql-mode, which manages interactive SQL buffers and highlights a wide range of SQL dialects. To use this configuration layer, add it to your ~/.spacemacs. You will need to add sql to the existing dotspacemacs-configuration-layers list in this file.